Copyright 2011-2018 Bentleigh Motor Inn, ABN 17 816 468 135. All rights reserved worldwide. Bentleigh Motor Inn makes no representations about the suitability of this information for any purpose. It is provided “as is” without express or implied warranties. The information contained in this web site is subject to change without notice. 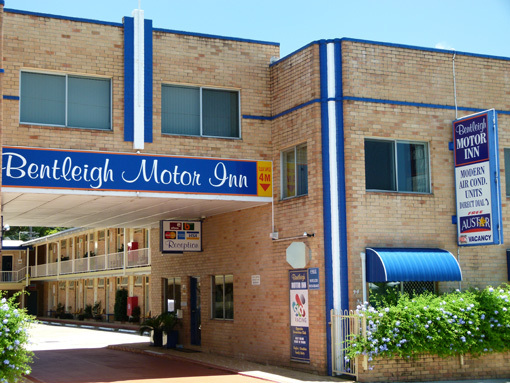 Permission to use documents delivered from this World Wide Web server and related graphics is hereby granted providing Bentleigh Motor Inn is noted as the source of the information. Bentleigh Motor Inn has created this privacy statement in order to demonstrate our firm commitment to privacy. The following discloses our information gathering and dissemination practices for this web site: www.bentleighmotorinn.com.au. This site does not collect user details. We use your email address to confirm your booking only and it is not disclosed to any third party. Online Bookings are made on the booking system HiSite.